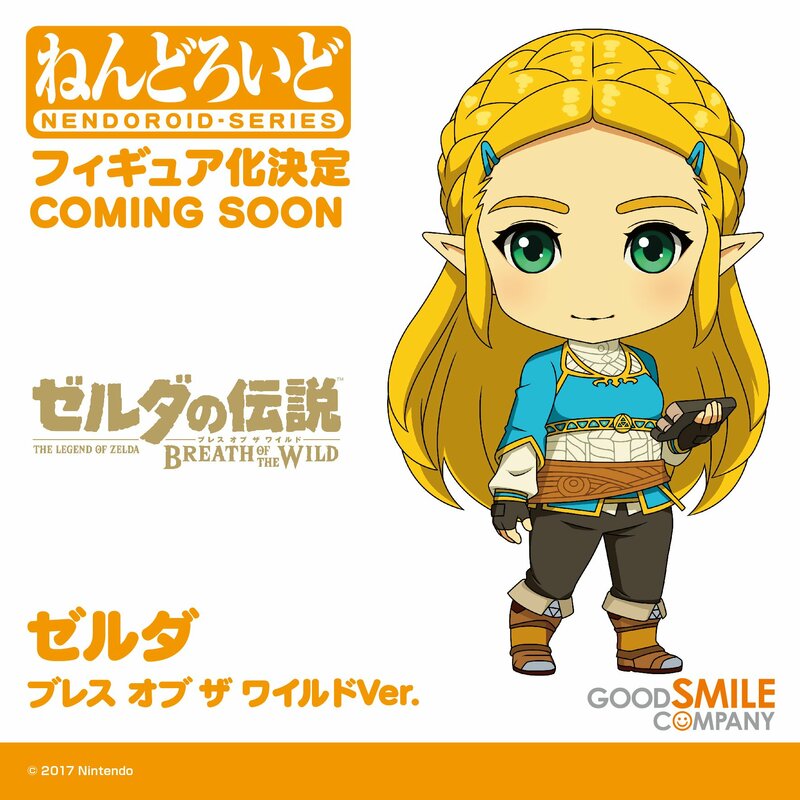 The official Zelda Twitter account has announced that Princess Zelda from The Legend Of Zelda: Breath Of The Wild will be eventually getting her own Nendoroid. She will be joining Link and the Guardian who also have their own Nendoroid Figures. It has not been confirmed when the figure will be released but judging by the artwork, Zelda will be coming with her own Shiekah Slate.